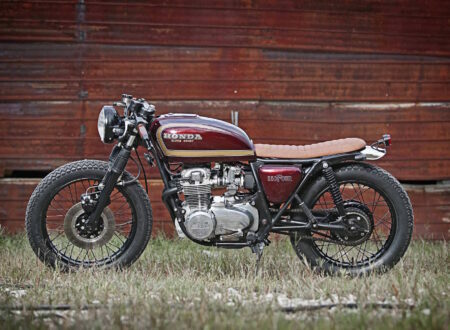 The Honda CB750 is one of the most important motorcycles of the 20th century, it was responsible for the coining of the term “super bike”, and it signalled to the world that the Japanese motorcycle industry had arrived. 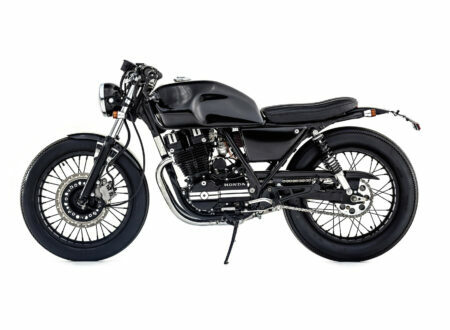 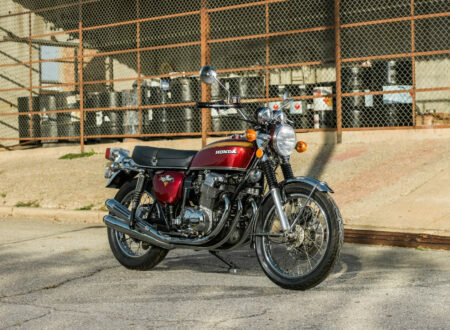 From its introduction in 1968 throughout the ’70s and into the ’80s, the CB750 saw constant development…. 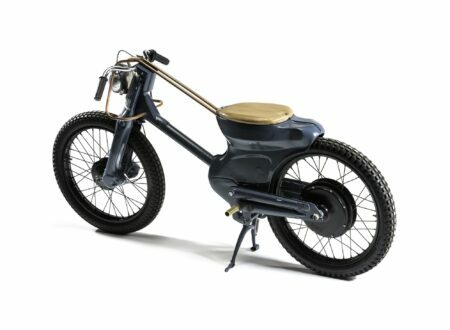 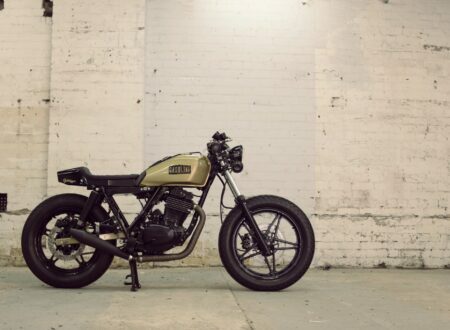 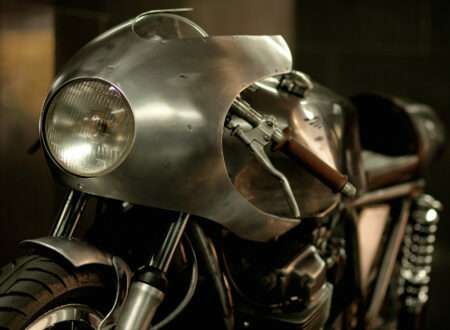 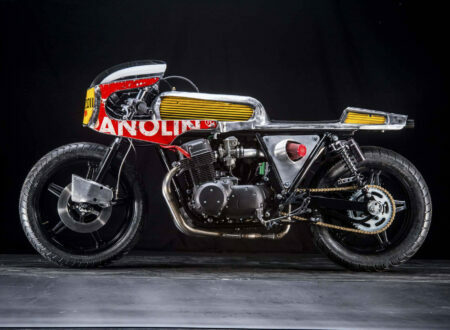 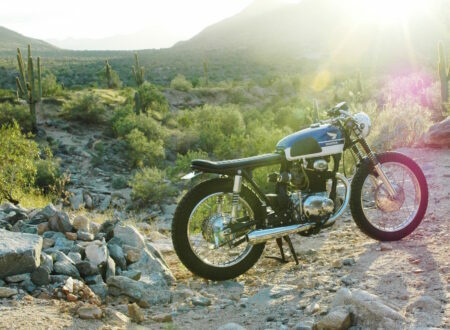 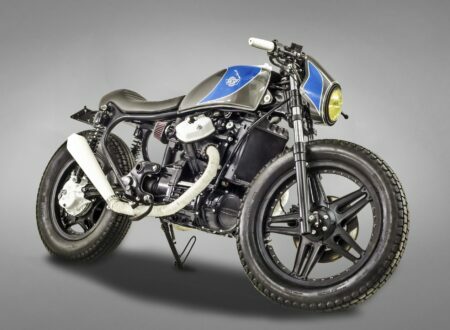 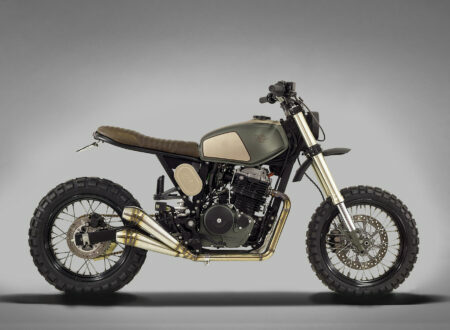 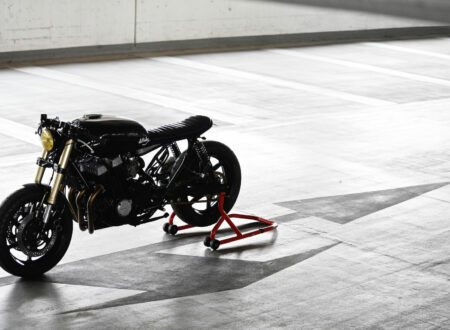 Honda FT500 by Gasoline Motor Co.